The shooting took a heavy setback after members of the pressure group Karni Sena ravaged the sets a few months ago. Sanjay Leela Bhansali‘s ambitious movie Padmavati has been facing many troubles since the filming started. This time, Ranveer Singh, one of the three leads of the film, got injured while shooting for the climax scene. 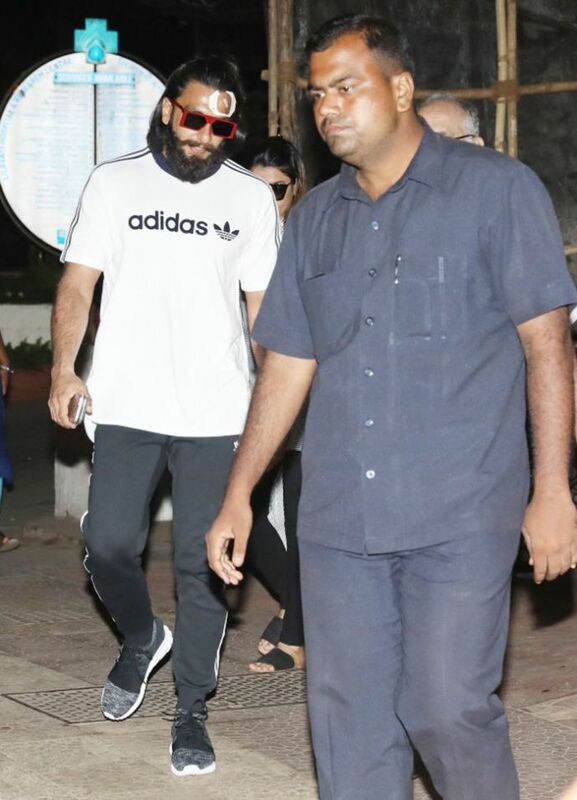 Ranveer who is playing the role of Alauddin Khilji in Padmavati got injured on his forehead and was moved to medical care immediately. The dedicated actor that Ranveer is, he was so engrossed in the performance that he didn’t even realize that he had suffered the injury until the others on the set noticed the bleeding! 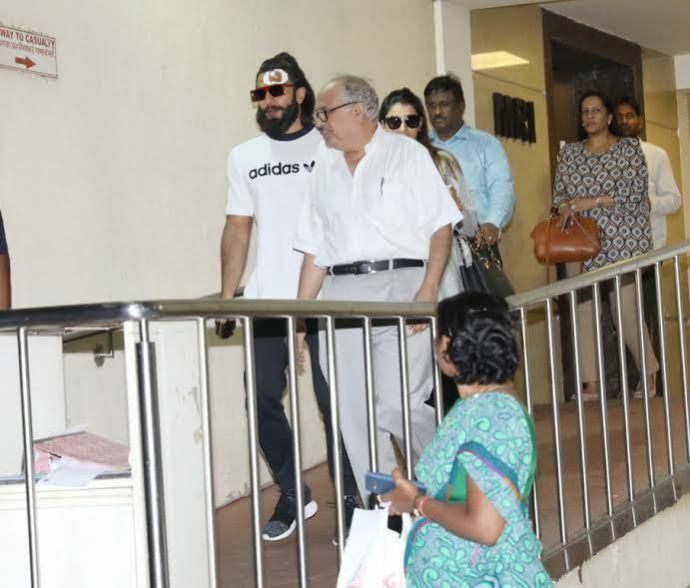 The actor was rushed to the Lilavati hospital. After taking treatment for his injury, like a true professional, Ranveer resumed his shooting. This, however, is not the first time when Ranveer got injured on the set. When he was shooting for Sanjay Leela Bhansali’s Bajirao Mastani in 2015 he had injured himself while doing an action sequence. Padmavati has been making headlines for all its controversies. The contentious subject of the movie has led the filmmaker to assure that he won't hurt any religious sentiments with his film. Apart from Ranveer Singh, Deepika Padukone and Shahid Kapoor, are also playing lead roles in the film.